I have a bad habit. When someone asks me how I am, I usually say something like, "Staying busy." And it's true. I do stay pretty busy. I have a job, a husband, two young sons, writing deadlines, and a long list of to-dos. But I think it's time that we stop wearing "busy" like a badge of honor. Busy means nothing if we're focusing on the wrong things. So how do we protect our lives from the trap of becoming too busy. 1. Make a habit of assessing your priorities. When I don't have time to get in the floor and play with my kids, I know my priorities have gotten out of sync. 2. Learn to say 'no.' Every time we say 'yes' to one thing, we have to remember that it means saying 'no' to something else. We only have a finite number of hours in a day. We need to use them wisely. 3. Trade doing a lot of things with average results with doing a few things well. When our attention and interests are divided among several different thing, results will suffer. 4. Learn to be in the moment. If we're having dinner with our family, but our minds are still at work, we're missing a huge opportunity for relationship and connection. 5. Unplug. Set aside some time to unplug from your email and social media. These things only reinforce our desire to try to "keep up" with others. 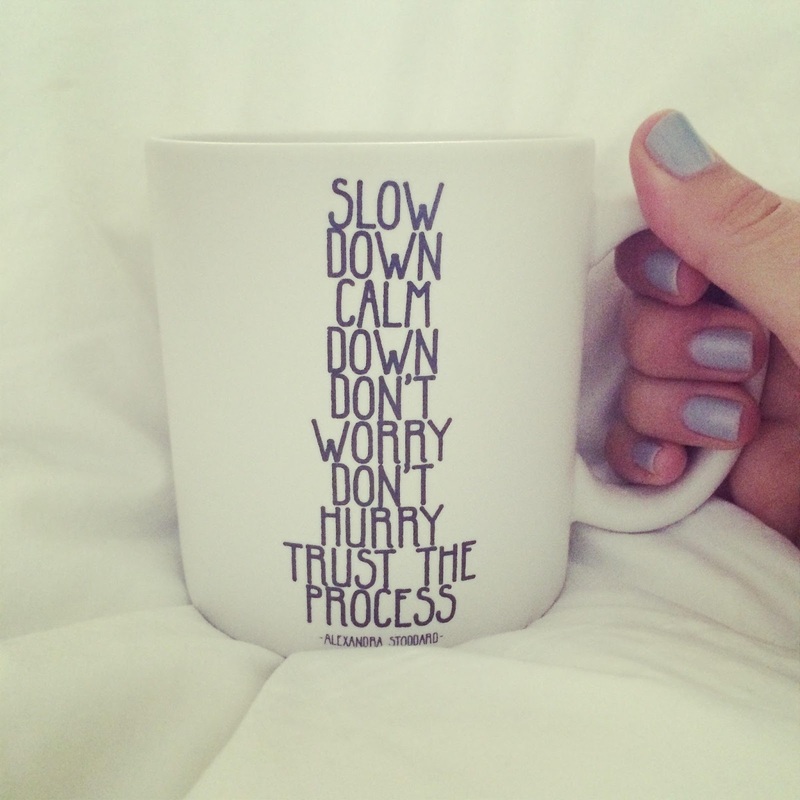 How do you escape from the trap of "busy?" 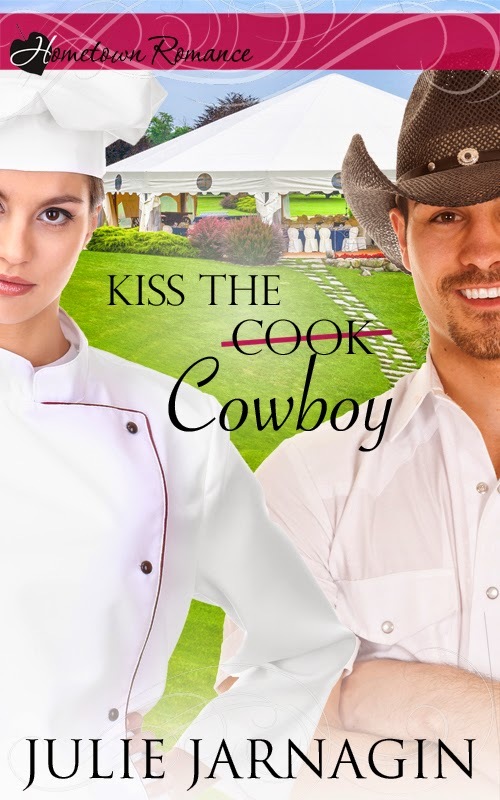 Sign up for our Sweet Romance Reads newsletter and keep up with Sweet Romance Reads! Scroll down the right side of our blog and enter your email address under Newsletter Signup. I so agree with your list, Julie. Thanks for sharing it! 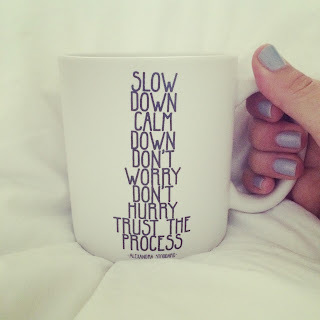 Great reminder that I need to slow down and enjoy the process.